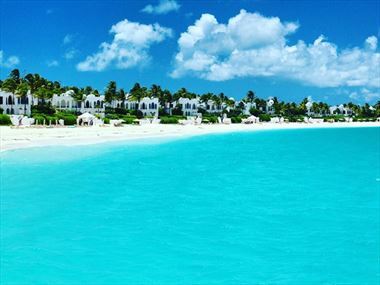 Immerse yourself in Anguilla’s breath-taking beauty at Zemi Beach House Resort & Spa. 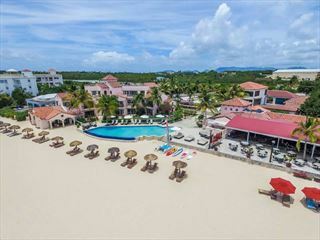 This 5* Boutique Property features 54 elegantly decorated guest rooms and nine stunning suites, offering a luxury blend of classic yet contemporary Caribbean style. 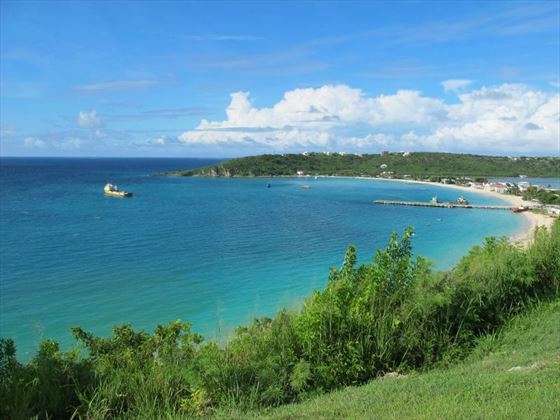 Holidays to Anguilla offer a beach haven with beautiful scenery and a gentle pace that’s managed to steer clear of the crowds of tourists. 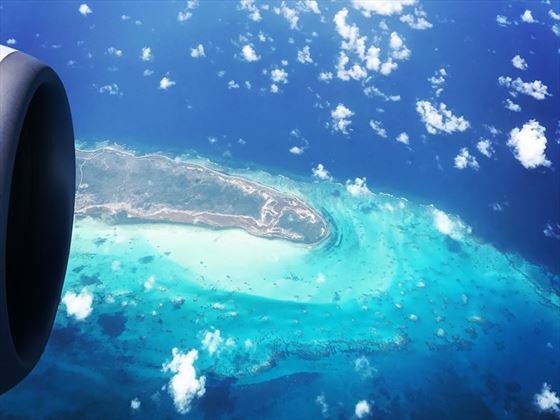 Fusing old and new seamlessly, it truly is a captivating portion of the Caribbean that remains delightfully under the radar. 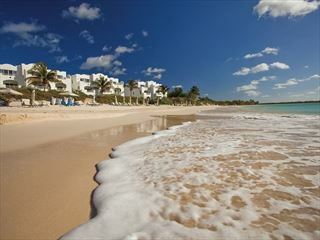 Steeped in history and classic hospitality, Anguilla is everything you’d expect from the Caribbean. 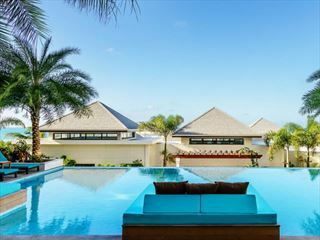 This exclusive island has a distinctly premier feel, where plush hotels and decadent villas dot the scenery. 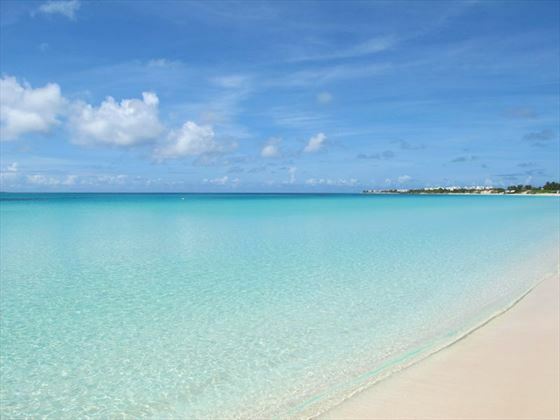 Anguilla boasts 33 beaches in total, giving you plenty of opportunity for sunbathing or swimming in the sapphire waters, or to explore the coral reefs on a memorable diving excursion. 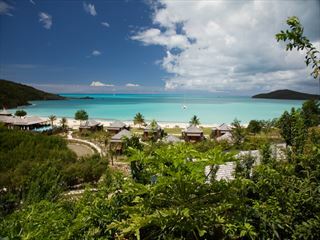 Fine restaurants, fun bars and a gentle pace of life all serve to provide the ultimate Caribbean holiday destination. This is a casual destination with a luxurious edge, providing the best of both worlds – relaxation with indulgence. 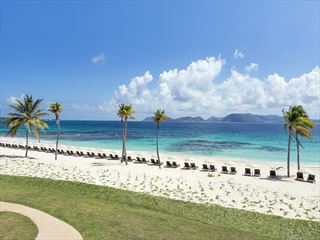 But Anguilla is much more than just a glorified suntrap. It’s a melting pot of cultures, giving way to mouth-watering fusion cuisine and a fascinating heritage. 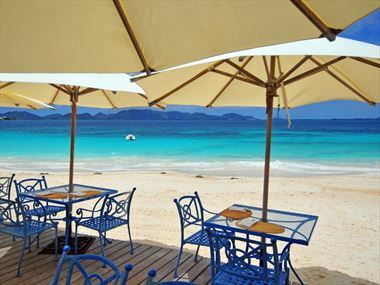 A popular spot with the elite, there’s no denying what draws people to Anguilla time and time again. 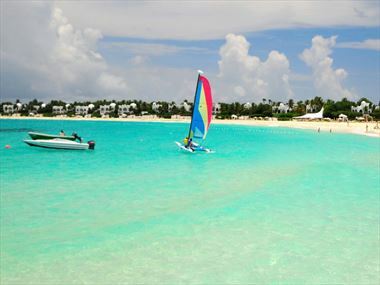 There are a wide variety of things to see and do whilst staying in Anguilla. Check out our travel guides for some of the highlights, top tips and travel inspiration from our Tropical Sky Experts, along with some essential information you may need for your holiday. Anguilla is a truly relaxing destination. But what should you get up to when you need a break from the sun lounger? 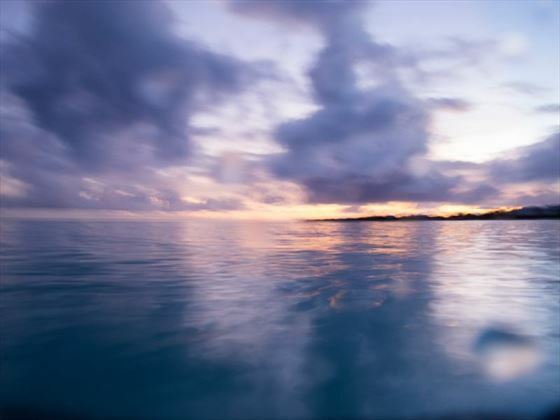 From where to find the clearest water for snorkelling, to which cultural attractions to visit, our guide will give you plenty of ideas. 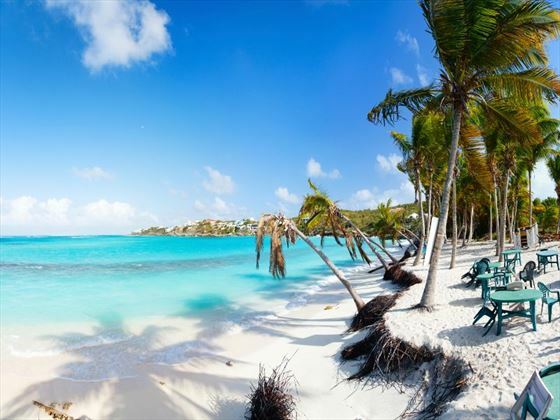 Anguilla has an incredible range of places to eat and drink from upmarket restaurants to laid back beach shacks serving up tasty rum punch.